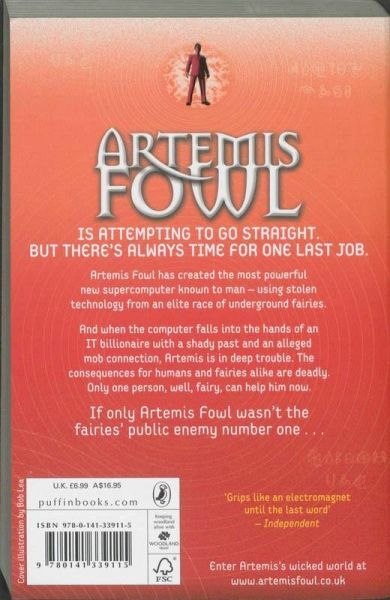 Artemis Fowl has created the most powerful new supercomputer known to man - using stolen technology from an elite race of underground fairies. 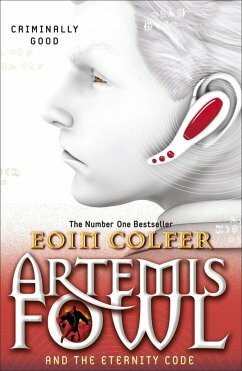 And when the computer falls into the hands of an IT billionaire with a shady past and an alleged mob connection, Artemis is in deep trouble. 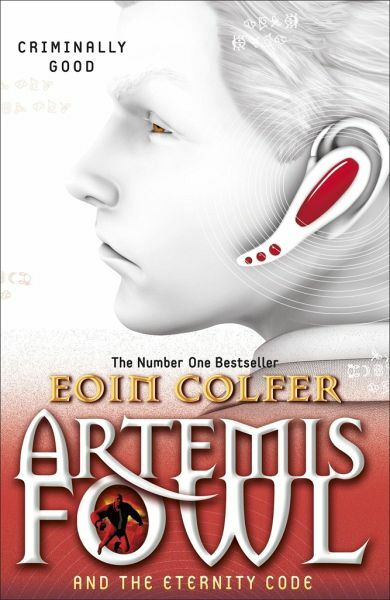 The consequences for humans and fairies alike are deadly.